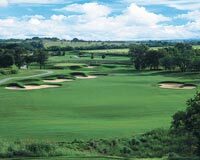 Below is our list of fun things to see and do in New Braunfels. 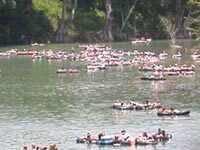 New Braunfels, the "City of Prince", was founded on the Comal River on March 21, 1845 by a German Nobleman. Successful farming, ranching, and abundant water contributed to the early prosperity of the settlement. The founding had a major impact on opening West Texas to a civilized economy. The many artisans and craftsmen among the 6,000 settlers generated industry and commerce for the entire central Texas area. Today the population of New Braunfels consists of German and Hispanic cultures and many other nationalities, creating a vibrant and progressive community. If fact, many of the New Braunfels families are fifth and sixth generation descendants of the early settlers.